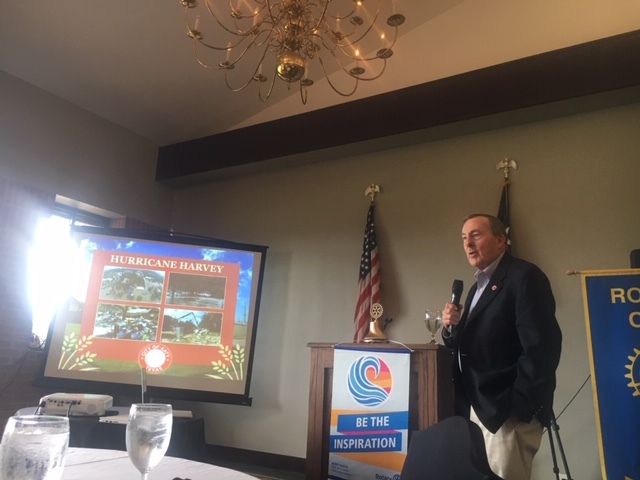 The City of Katy Mayor Chuck Brawner came to speak to us today at our meeting. We were briefed on Katy's post Harvey relief plan and updated on commercial properties coming soon to our town. 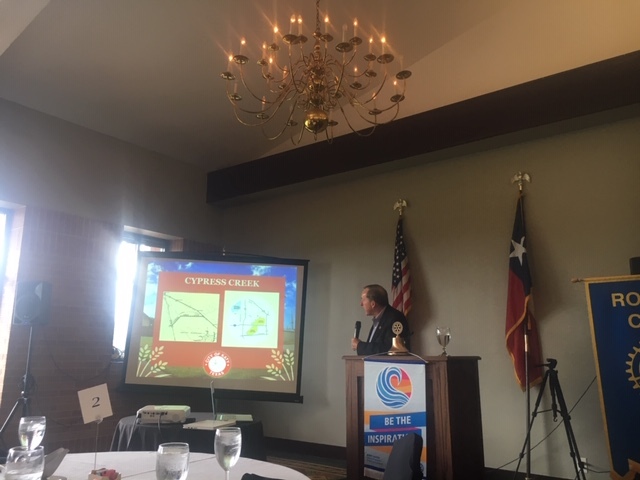 Great plans for the city of Katy!